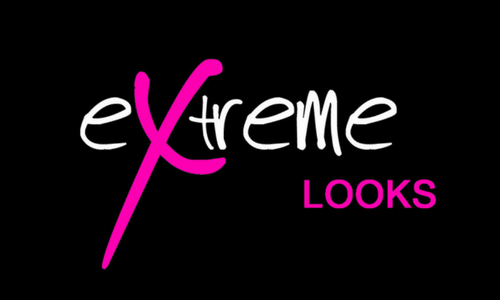 Extreme Looks - Full Service Hair Salon for all your Hair, Nails & Skin Care needs! Extreme Looks sets itself apart from other salons the moment you walk in. The salon is outfitted with unique custom designed furniture and decor. Our one of a kind atmosphere compliments the unmatched experience of our master stylists at Extreme Looks. Each of our independent stylist’s have many years of experience in the industry and can deliver on whatever look you’re seeking. Our Hair Services range from a simple cut and trim, colors, hair extensions, and more. You can also get a full on pampering from head to toe with our Nail and Skin Services. 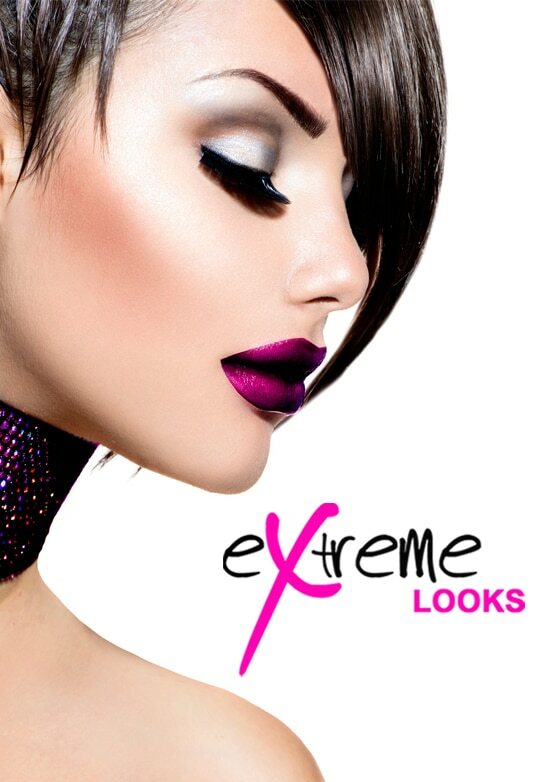 Whatever your beauty needs are, Extreme Looks has you covered. We’re certain your experience at Extreme Looks will be unlike any you have ever had in a salon before. Hair Cuts, Color Treatments, Keratin, Styling and more. Manicures, Pedicures, Designs, Waxing, Facials and more. Our unique Hair Extension services that will leave you breathless.